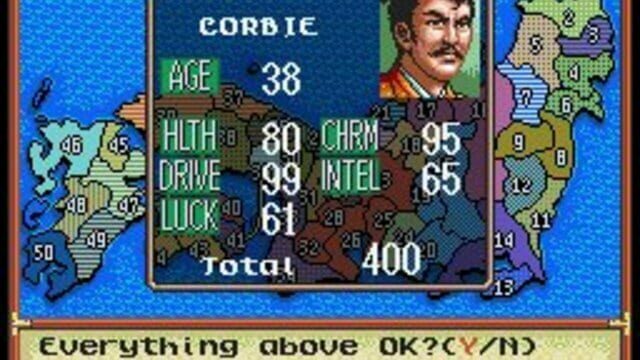 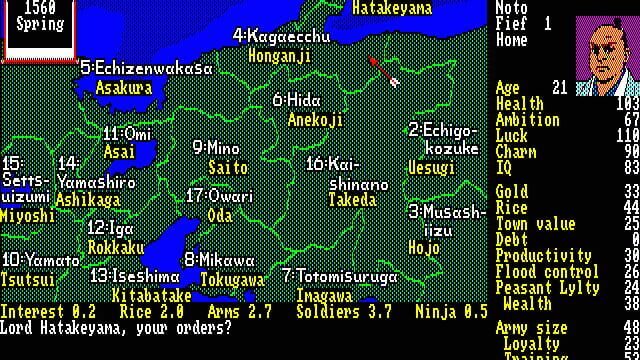 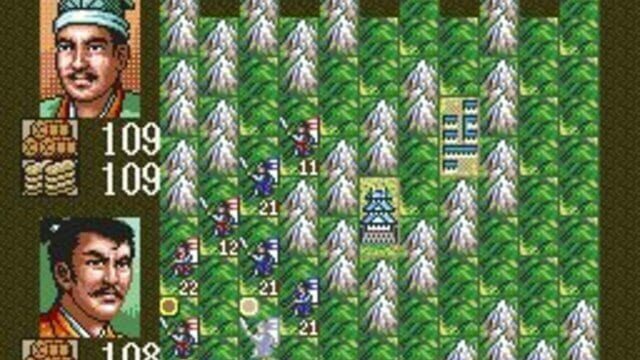 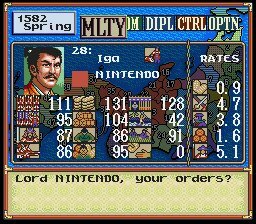 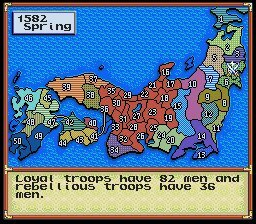 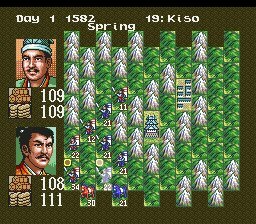 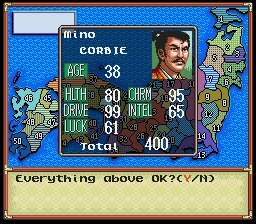 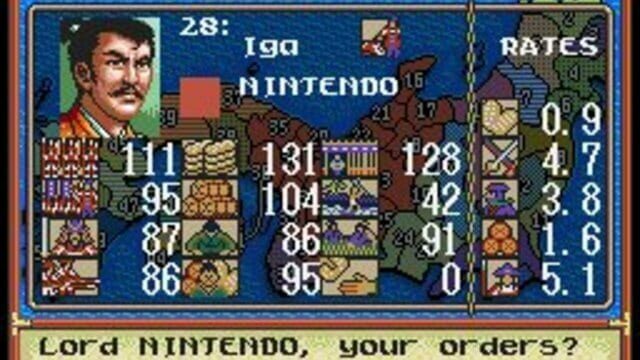 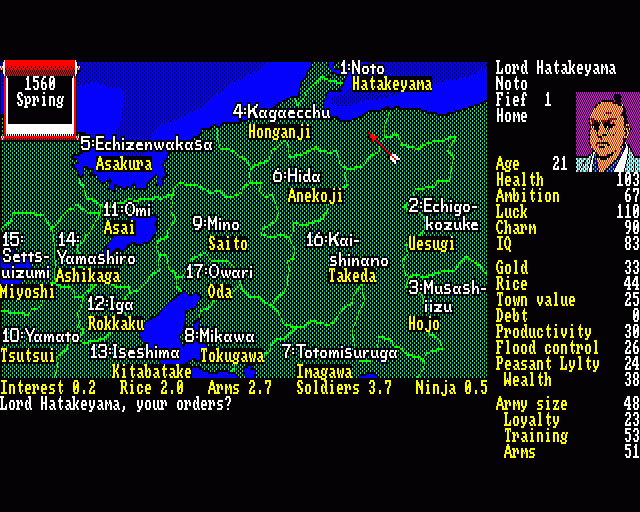 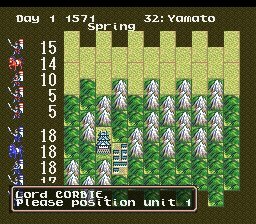 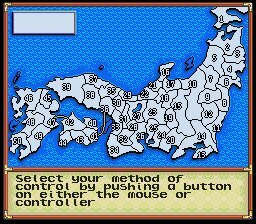 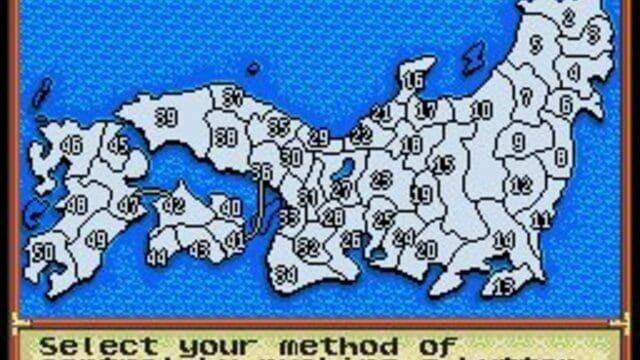 Nobunaga's Ambition, the first of the series, was released in 1983. 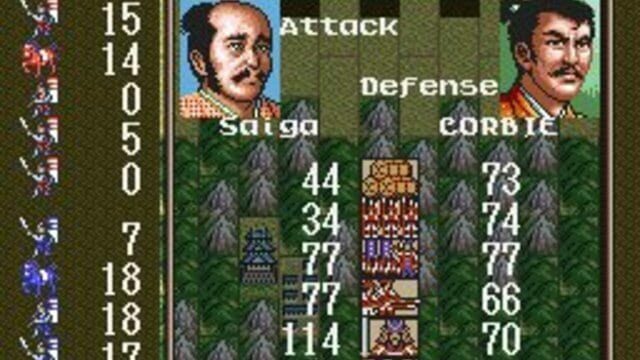 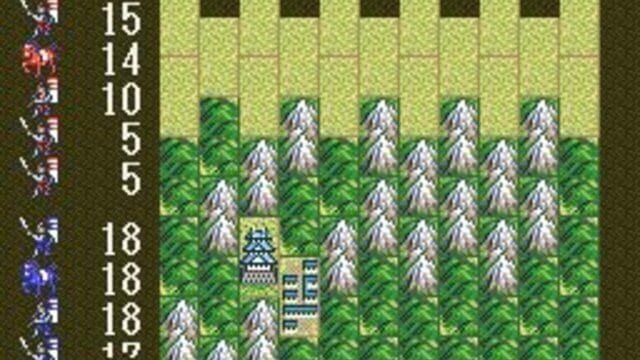 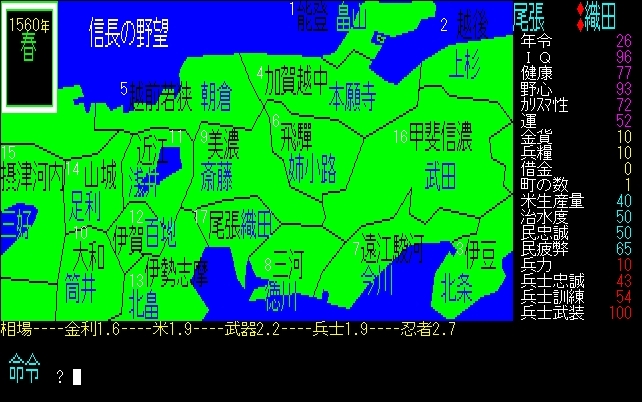 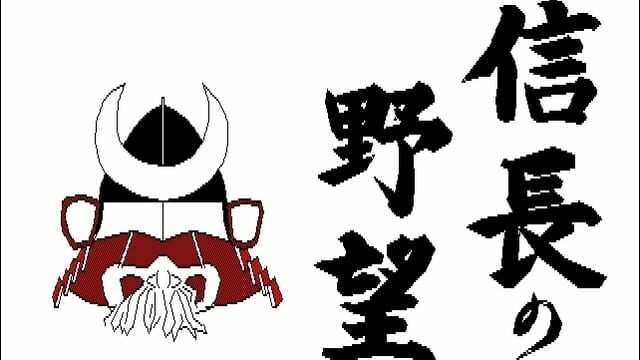 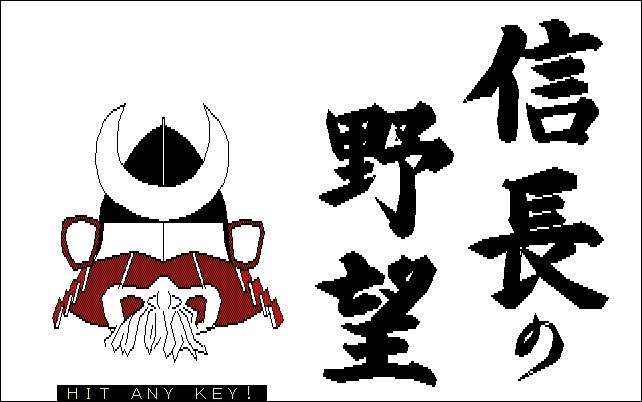 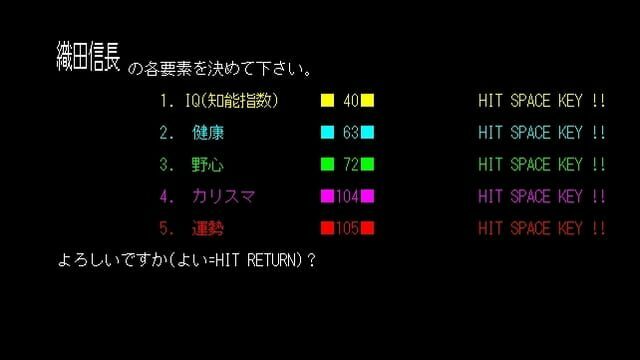 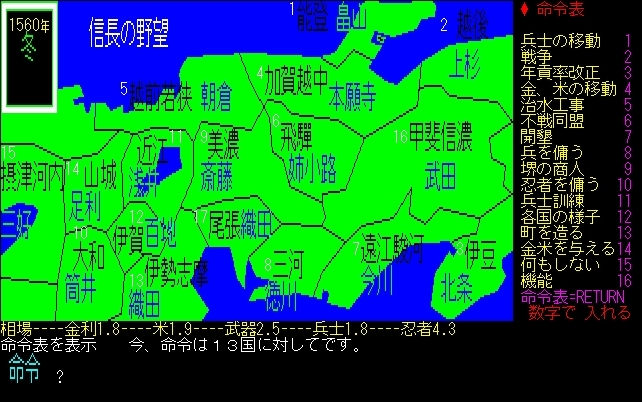 Players assume the mantle of either Nobunaga Oda or Shingen Takeda and strive to conquer the entire land (17 areas in the Kansai and central Japan region). 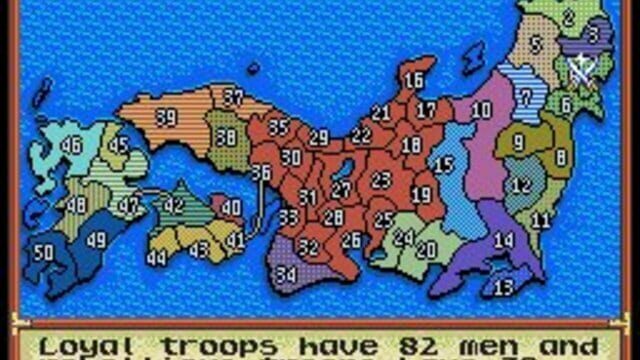 They manage their country to make it rich, then prepare their military forces. 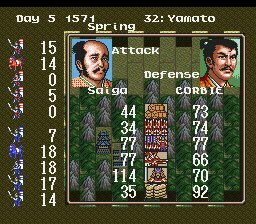 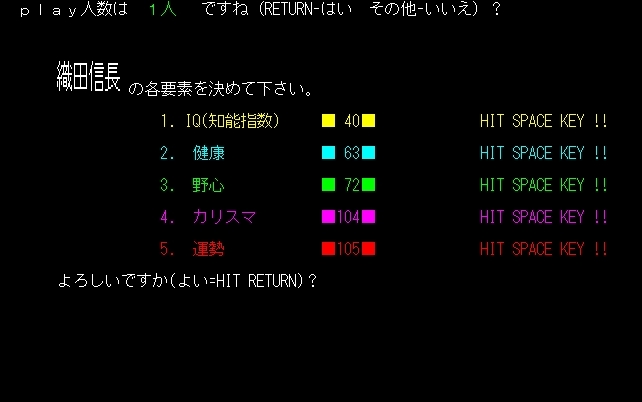 These then attack and defeat surrounding Clans in battle.